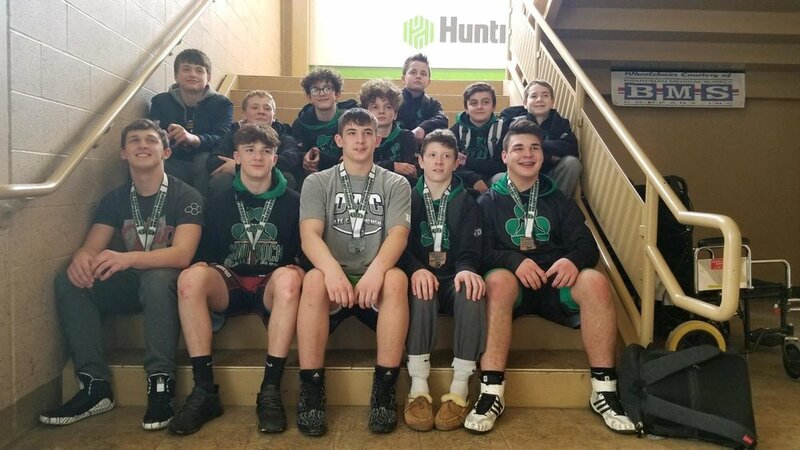 2019 Jr High State Qualifiers and Placers! The Summit City Shamrock Club brings you the Shamrock Wrestling Club. Our program offers some of the most comprehensive wrestling, strength, conditioning training, outreach and mentor programs in the country. 2019/2020 registrations is now open. The Shamrock Wrestling Club encompasses student athletes from grades 1st thru 12th. Train to win in the class room, in competition and in life! Do you want to compete at the highest level?